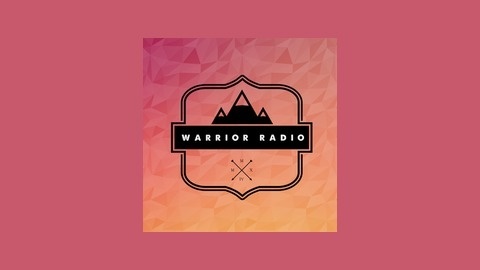 Warrior’s mission is to push humanity forward by spreading powerful ideas online. 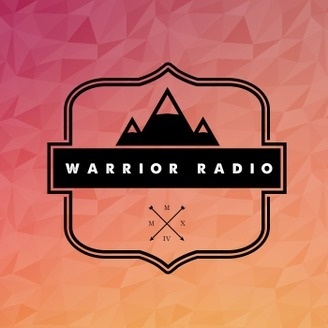 Each week, your host Tony Balbin sits down with a powerful thought leader to inspire you to bring out your inner warrior and make a positive impact in the world around you. The post WR 043 : Boosting Brain Performance with Neurofeedback – with Dr. Andrew Hill appeared first on Warrior.do.